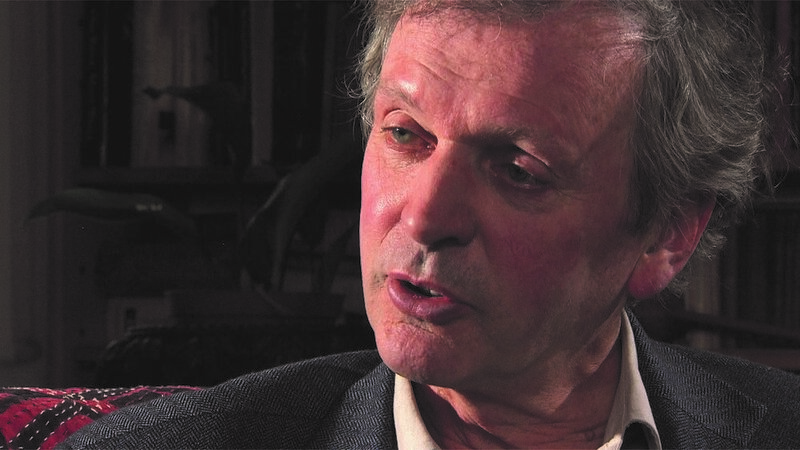 Dr Rupert Sheldrake is a biologist and author of more than eighty-five technical papers and eight books, including The Science Delusion, and the co-author of six books. As a Fellow of Clare College, Cambridge, he was Director of Studies in Cell Biology, and was also a Research Fellow of the Royal Society. He worked in Hyderabad, India, as Principal Plant Physiologist at the International Crops Research Institute for the Semi-Arid Tropics (ICRISAT), and also lived for two years in the Benedictine ashram of Fr Bede Griffiths on the bank of the river Cauvery in Tamil Nadu. From 2005-2010, he was Director of the Perrott-Warrick Project for the study of unexplained human and animal abilities, funded from Trinity College, Cambridge. He is currently a Fellow of the Institute of Noetic Sciences in Petaluma, California and of Schumacher College in Dartington, Devon. He lives in London and is married to Jill Purce, with whom he has two sons. His web site is www.sheldrake.org.